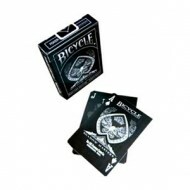 Arcane Black & White ΣΕ ΜΟΝΑΔΙΚΗ ΤΙΜΗ ! 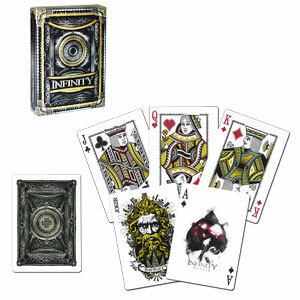 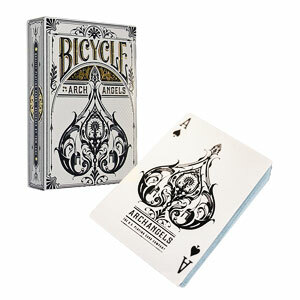 Arcane is the first in Ellusionist's new line of Signature playing cards. 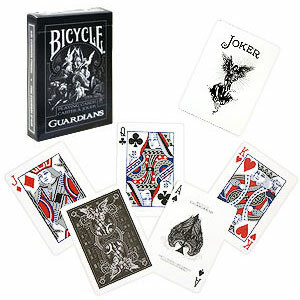 Whether you infuse your magic with as much magic and mystery as a fantasy story, or you ground yourself in reality through gambling demonstrations, these cards will help your performance become more elegant, mysterious and powerful.